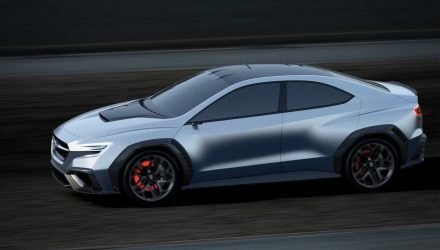 Subaru VIZIV Performance revealed, WRX of the future? 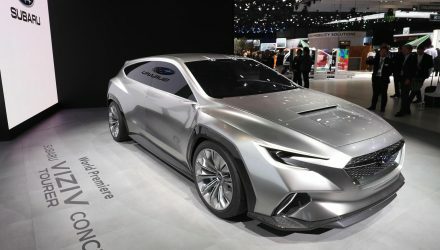 The new Subaru VIZIV Performance concept has made its debut at the Tokyo motor show in Japan. 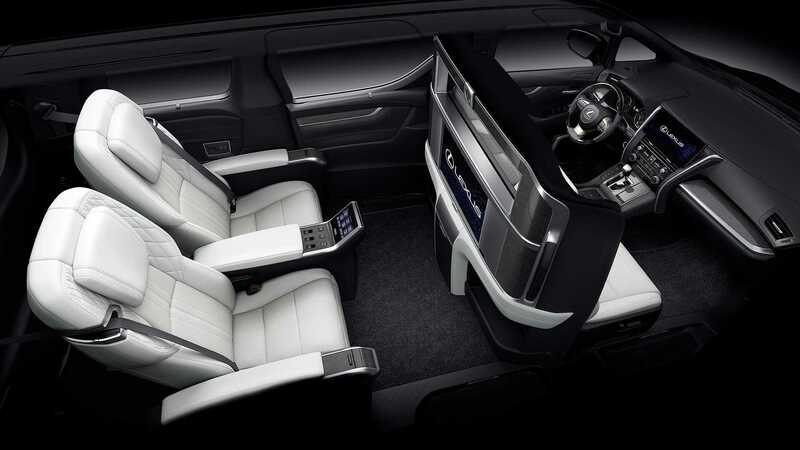 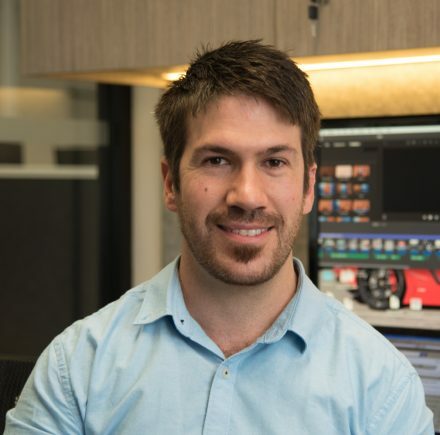 You may have heard of the VIZIV concept before, but this one is focused on performance. 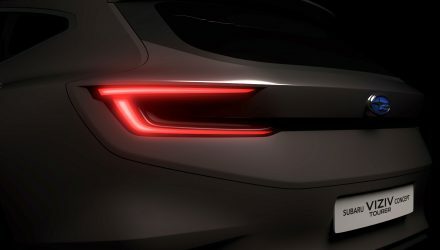 Subaru calls it the first sedan body of the concept series, potentially giving us some clues of the next-gen WRX and Liberty design. 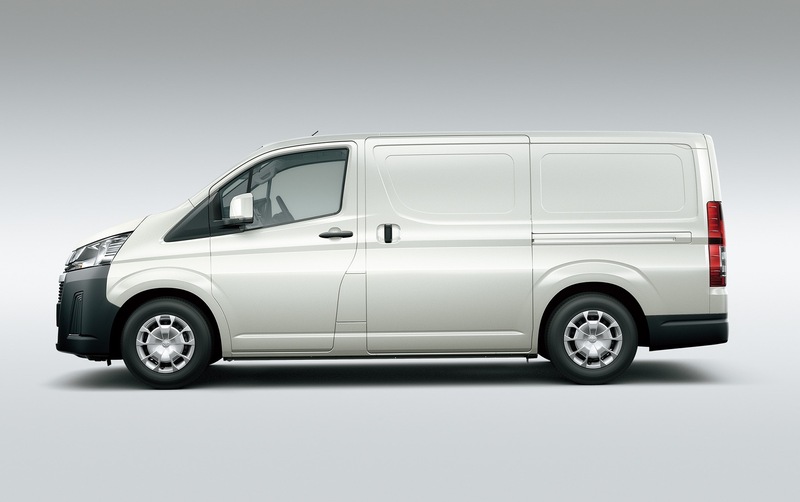 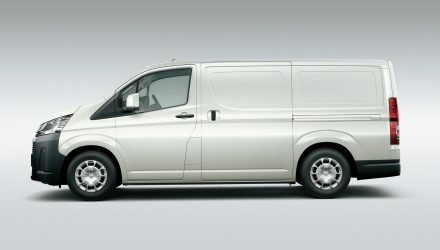 It’s powered by a boxer engine, following tradition, and features a symmetrical all-wheel drive system. 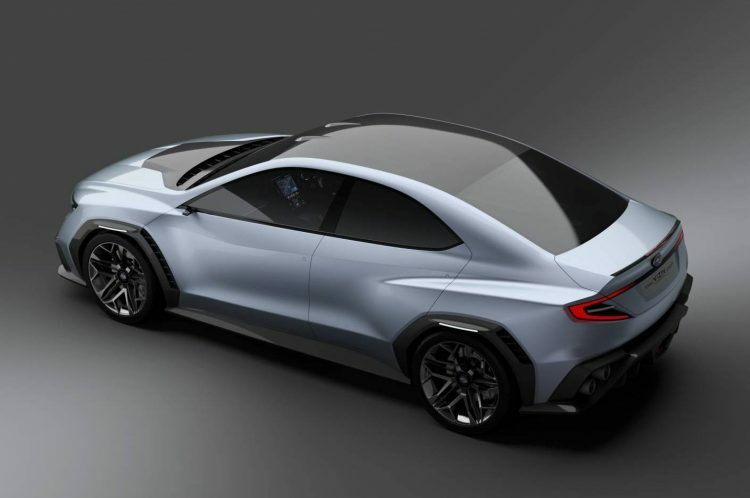 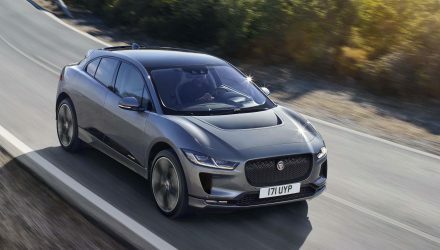 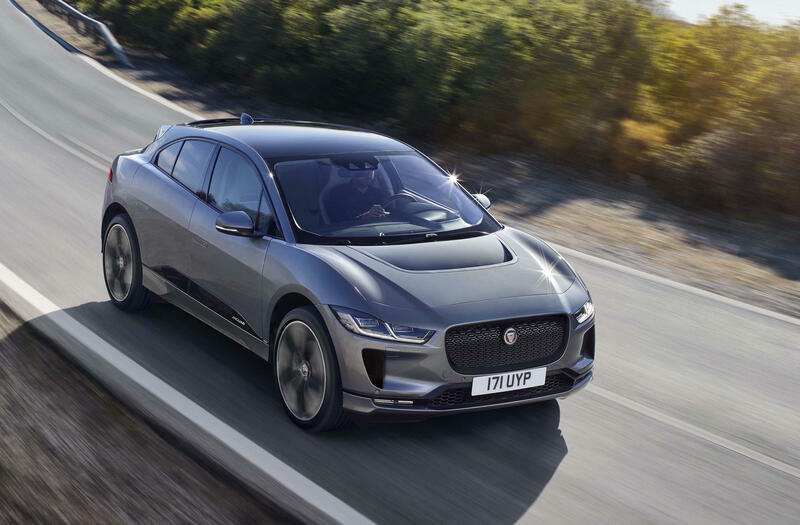 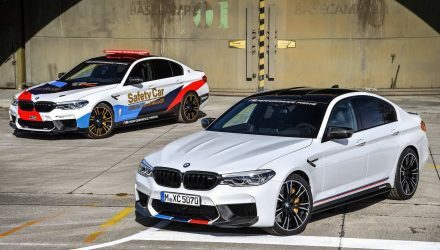 The design captures the company’s “Dynamic X Solid” philosophy, with a low centre of gravity thanks to carbon fibre elements in the bumper bars, guards, roof, and exhaust tips. 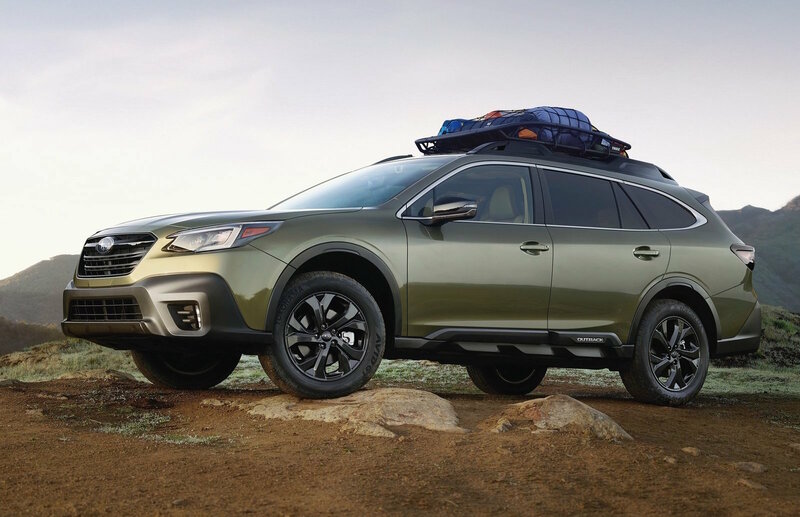 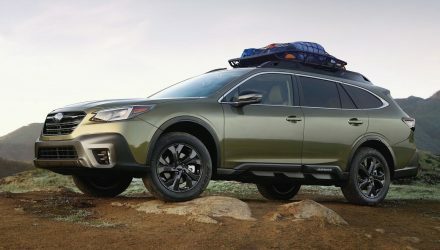 At the front is a three-dimensional grille supported by Subaru’s crazy new ‘hawkeye’ headlight design. 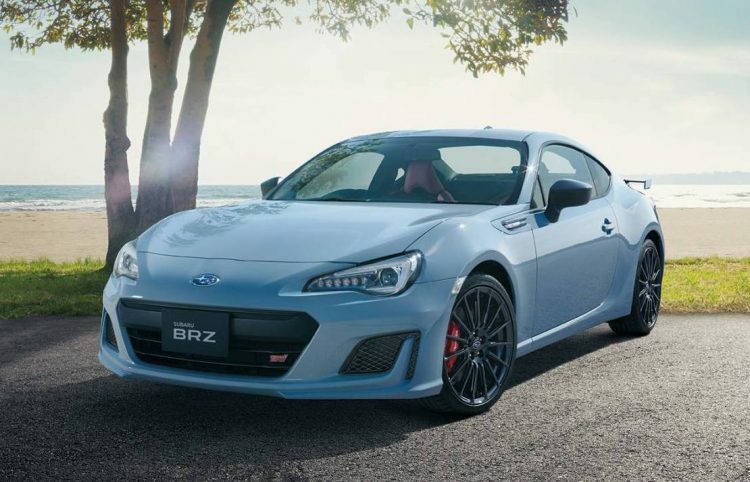 Also making its debut at the Tokyo event is the BRZ STI Sport which comes with STI bits and pieces, as well as Brembo brakes, Sachs dampers and an exclusive front bumper bar. 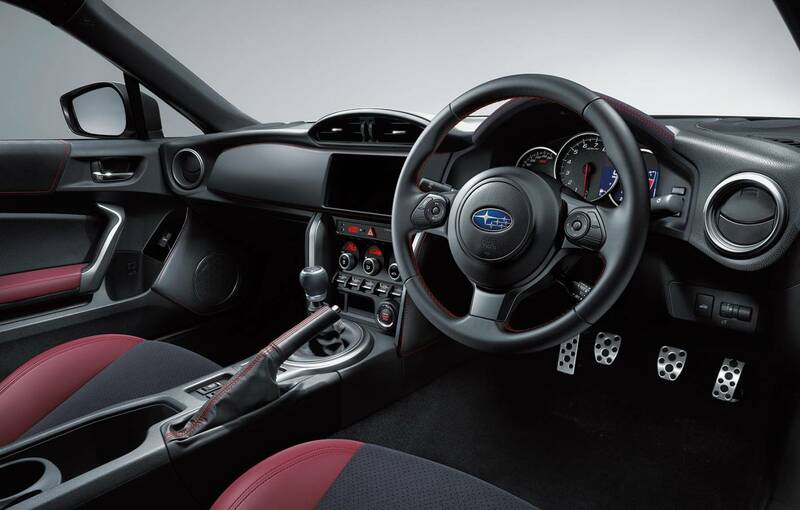 The interior also gets special Alcantara seats, and a heap of STI logos. 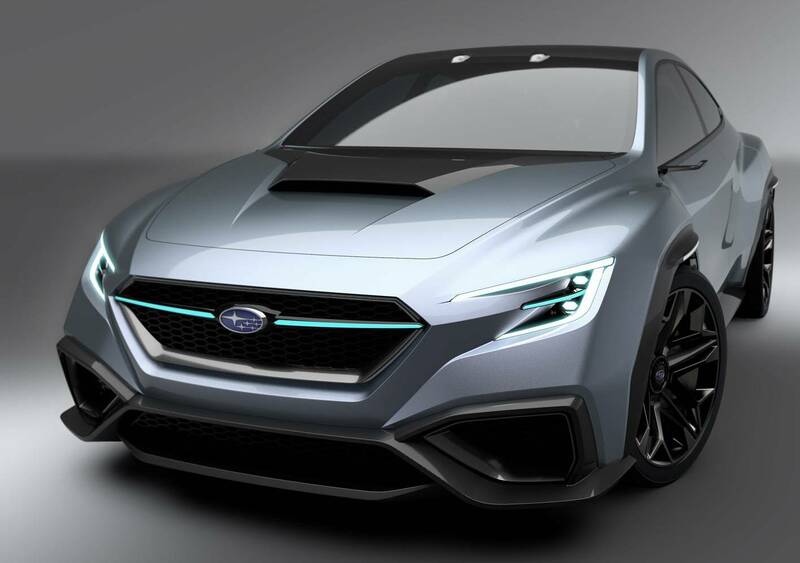 The STI Sport will go on sale in Japan only, but Subaru Australia will be releasing a special edition later this year that will feature elements from this concept.